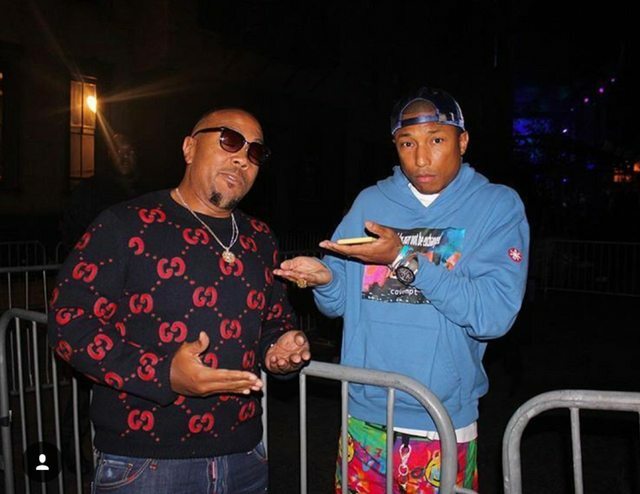 Four days ago Kasseem Dean aka Swizz Beatz revealed also via Instagram that there probably be a Beat Battle of Pharrell VS. Timbaland by saying “therealswizzzThe face you make when you’re waiting for @pharrell to battle @timbaland for the culture  CC @justblaze ⚡️⚡️⚡️oh yeah I had my AP in 2000⚡️ @kodaklens my shirt was 15X ” Stay tuned or more information. 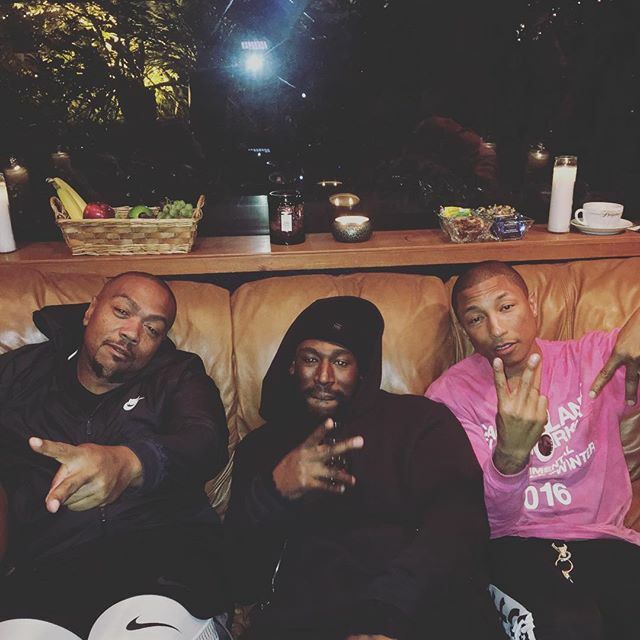 Just Blaze just teased a potential beat battle between Pharrell and Timbaland. 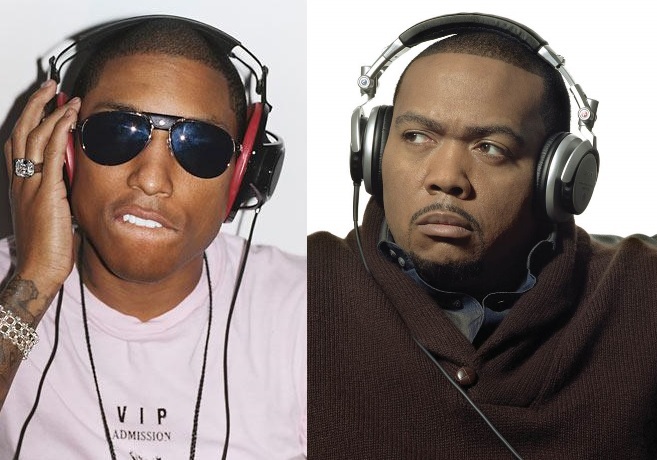 After having the beat battle against Swizz Beatz two months ago, Just Blaze just revealed getting off the phone with Timbaland considering a Beat Battle against no other than Pharrell, but is this really happening, I mean Pharrell is way to humble to compete for the Beat Battle, he would adress the whole time Timbaland as the King but we all know Pharrell would win that one easy. 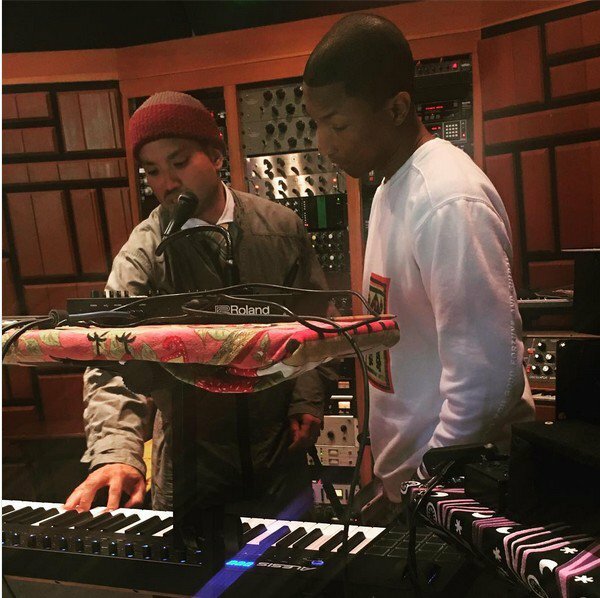 Both of them are considered as the best producers of all time and that itself would bring a huge hype all over the place a great marketing to release the new N*E*R*D/Timbaland single, nonetheless, Scott Vener replied to the Just Blaze tweet saying that he would take bets that it’ll never happen, what do you think guys! Just got off the phone with @Timbaland. 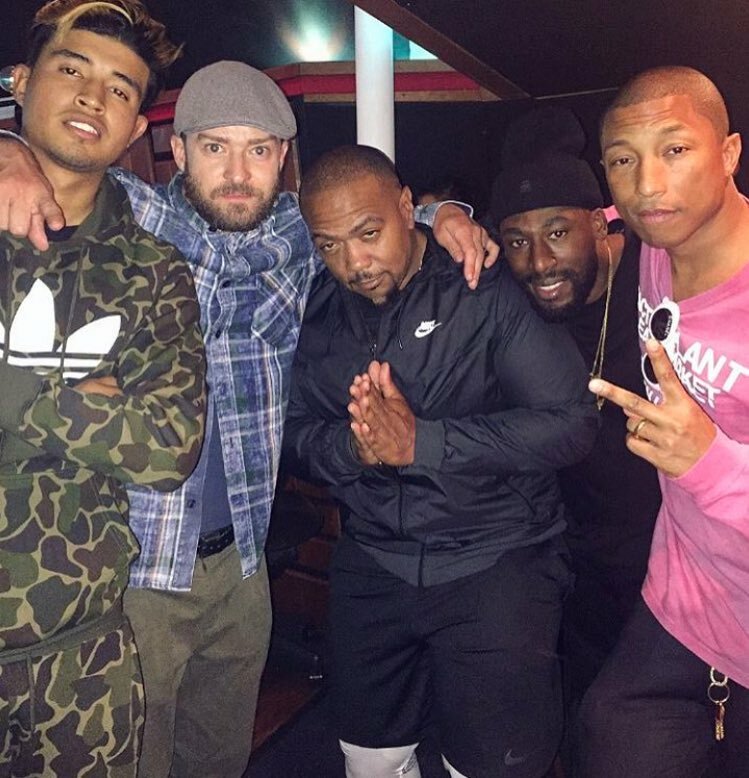 He said he’s down for Tim vs. @Pharrell and they just talked about it. Wooooooo! Tim vs Neptunes would be the real deal. If @ChadHugo showed up I might shed a tear. It looks like we’re getting a Justified 2.0 after all. It’s been nearly four years since Justin Timberlake shut down the Pop/R&B game and went back-to-back with The 20/20 Experience and The 20/20 Experience – 2 of 2. And while he’s worked on a handful of projects since—namely the Trolls soundtrack, which featured his chart-topping single “Can’t Stop The Feeling“—we’ve yet to hear what the 36-year-old star has in store for his proper follow-up. 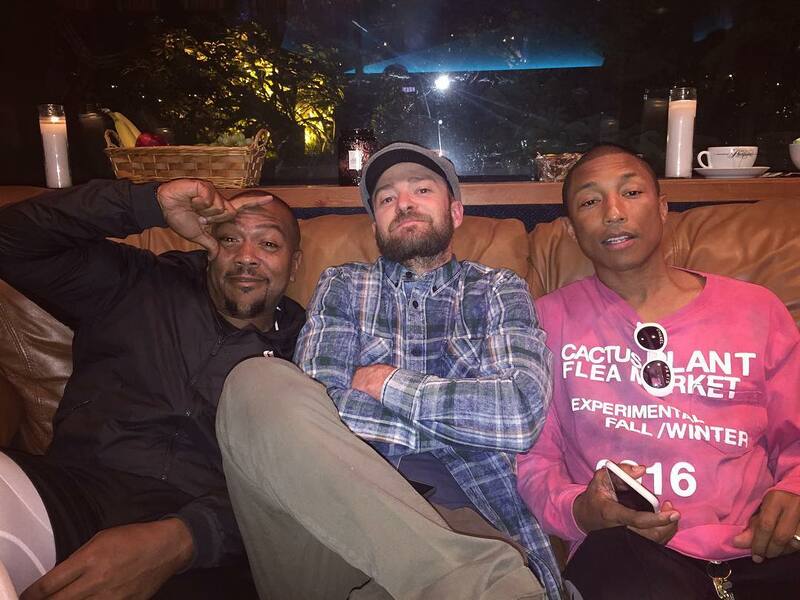 We’ll still have to wait on the music, but a recent Instagram post from Timberlake suggests he’s hard at work on the project. 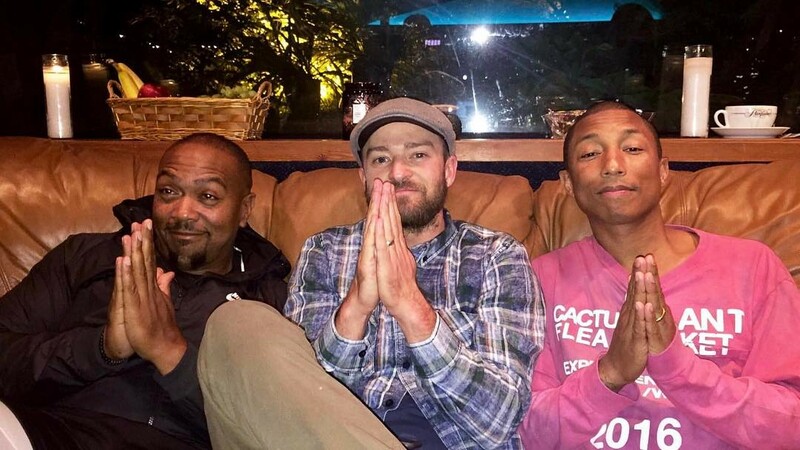 Even more promising, the IG post featured Pharrell and Timbaland, two legendary producers who have played a major role in the sound and success of JT’s solo career. 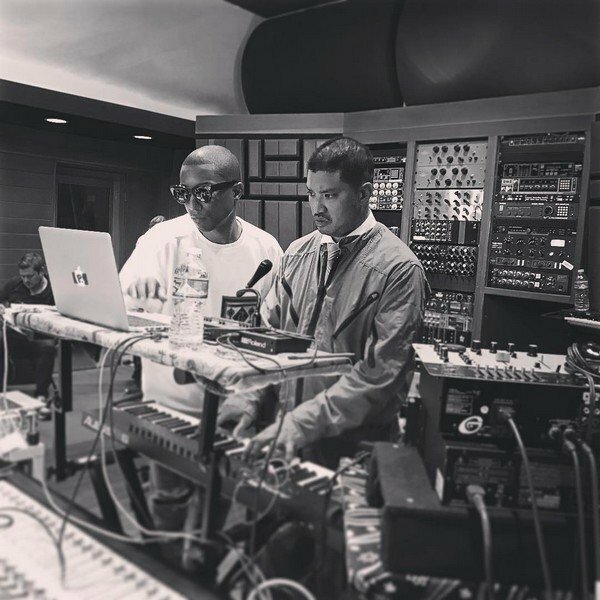 What’s more, Danja, who works closely with Timbaland, said he and Timbo along with The Neptunes (Pharrell Williams and Chad Hugo) were working on a project together. Stay tuned for more info. 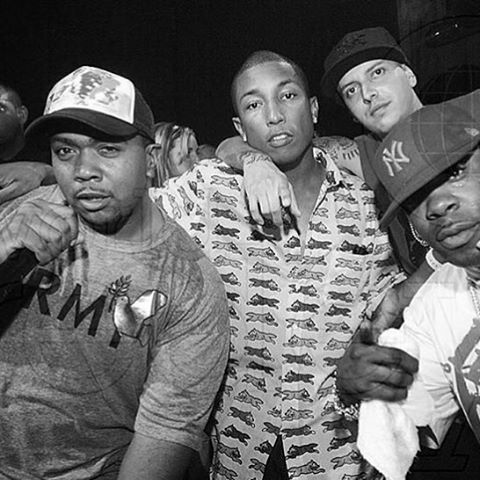 Happy Birthday to my old and dear friend @pharrell … I hope you have a Blessed day!! !